The luminous Irish coastline and countryside are on full display in this 12-night whirlwind escorted tour. Your clients will arrive in Dublin, where they will have two days to explore its history and night life before heading into the heart of the Emerald Isle. 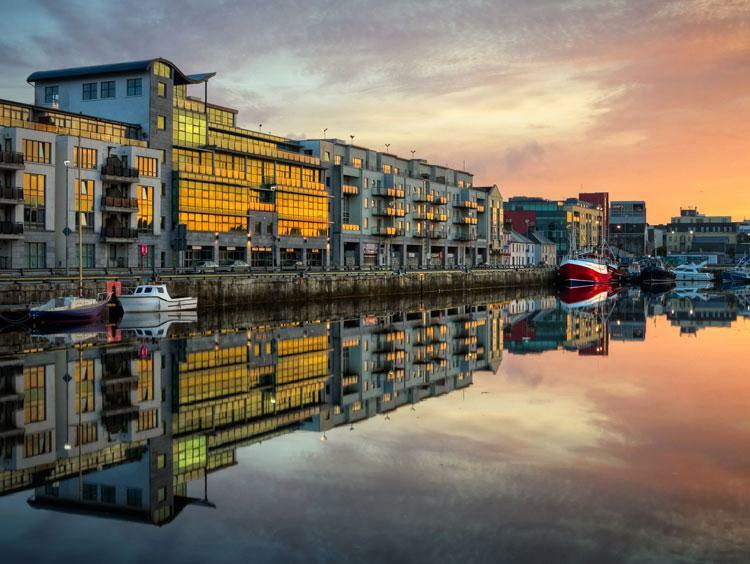 Highlights include a trip around the jaw-dropping Ring of Kerry, a cruise along Galway’s River Corrib with scones and coffee, and a tour through Connemara National Park-a wonderland of mountains, heaths, grasslands, and forests. Your clients will have ample time to admire the ancient columns of the Giant’s Causeway near Belfast and wander the grounds of the Palladian-style Castletown House before returning to Dublin for a few final adventures.